WASHINGTON – Arizona officials told a House panel Wednesday that the federal government’s decision to end a rainbow trout program at the Willow Beach fish hatchery could have a devastating impact on the state’s economy. The U.S. Fish and Wildlife Service said last year it planned to stop sport-fish production at the hatchery after 52 years there. Local officials said they rely on the hatchery for tourism dollars, and were never consulted on the decision to end the trout program. “Once the fish are gone, the fisherman will be gone. 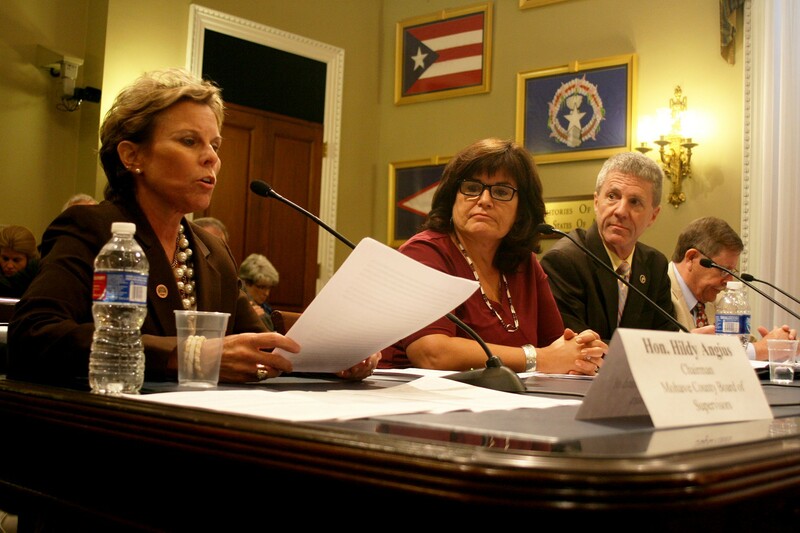 Then we will have nothing,” said Mohave County Supervisor Hildy Angius, during a sometimes-testy hearing before a House Natural Resources subcommittee. 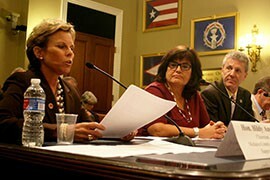 The bill would also limit the agency’s ability to restore native fish and protect endangered species, Guertin said. Gosar said he understood those needs, but said the service had “absolutely no right” to make such significant changes without first notifying the communities that would be affected. 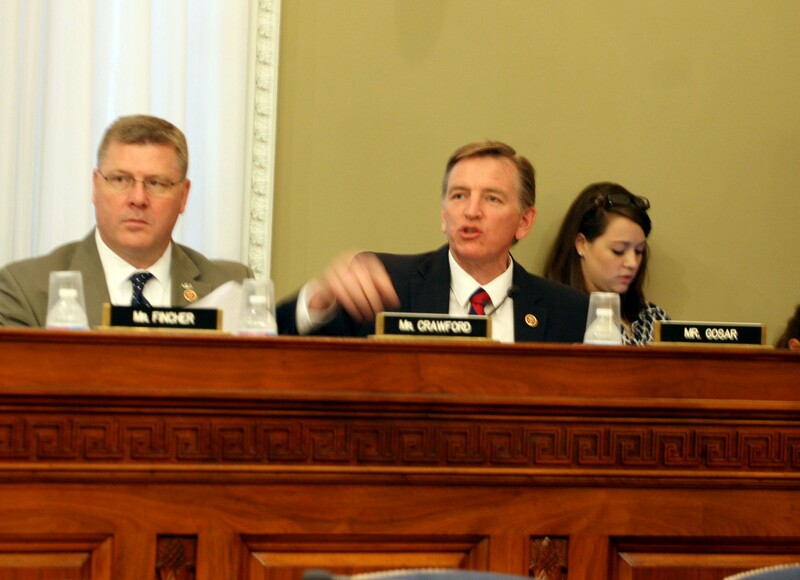 “Shame on you, absolutely shame on you,” a visibly angry Gosar said, in response to what he called Guertin’s “pathetic excuses” for the proposed hatchery changes. 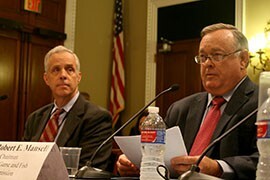 Mansell testified that hatcheries are “vital to Arizona and the nation’s economies.” He said Arizona relies not only on in-state hatcheries, but on others around the country. They provide “immense economic and environmental benefits to rural economies … like Mohave County that depend on outdoor recreation and tourism to survive,” he said. 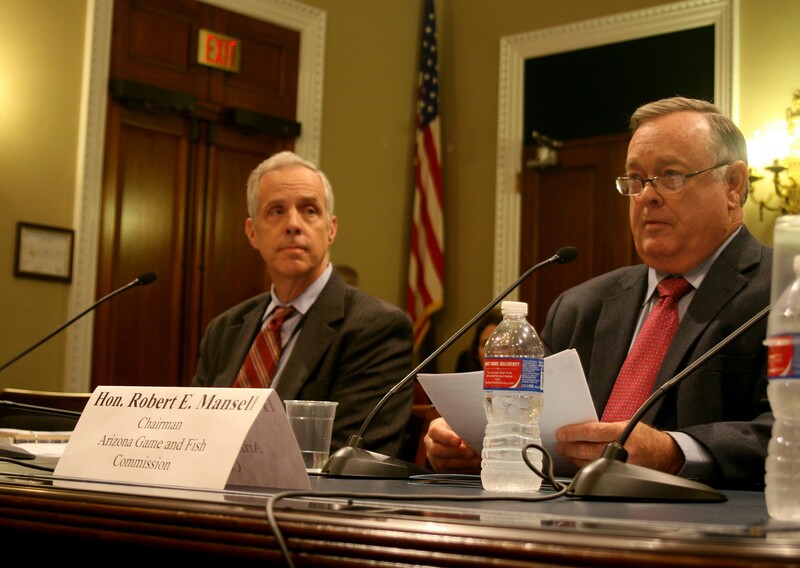 “Over 636, 000 people fish in Arizona annually, resulting in an estimated fishing expenditures of over $1.5 billion annually,” Mansell said in his testimony. Mansell testified that local officials only learned about the service’s plans for Willow Beach after 40,000 trout died at the hatchery, and the service said it could not afford repairs to a water pipeline that could have fixed the problem. After that news was out, Mansell said, Willow Beach became “ground zero” as other states learned about similar plans for their hatcheries. Mohave County Board of Supervisors Chairman Hildy Angius told a House committee that the Willow Beach fish hatchery helps bring tourist dollars to her county. Robert Mansell, the chairman of the Arizona Game and Fish Commiission, said state officials were not consulted when the federal government planned changes to the rainbow trout hatchery at Willow Beach. 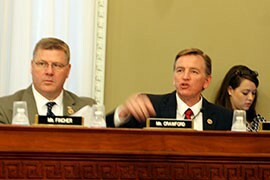 Rep. Paul Gosar, R-Prescott, grills federal bureaucrats during a House Natural Recources subcommittee hearing on his bill that would make it harder to close federal fish hatcheries.